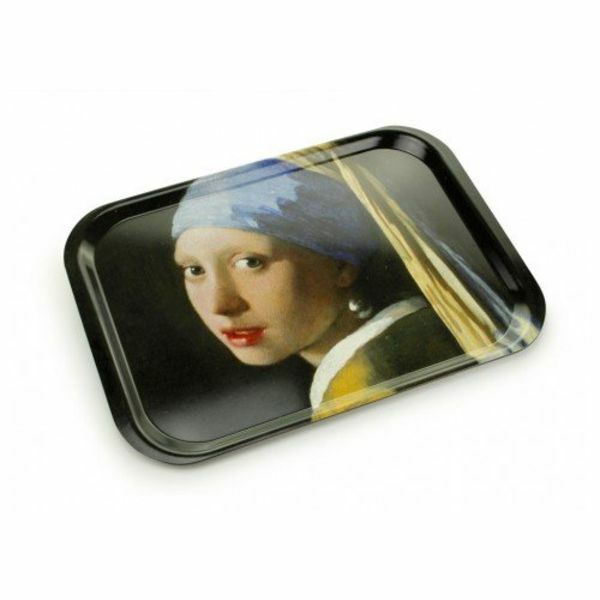 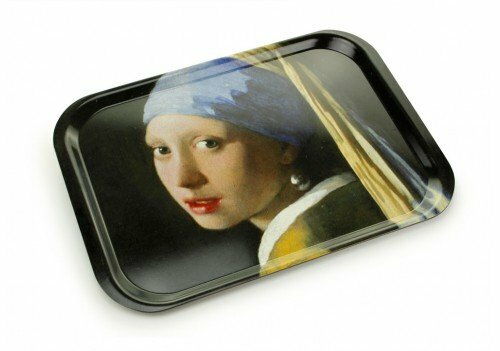 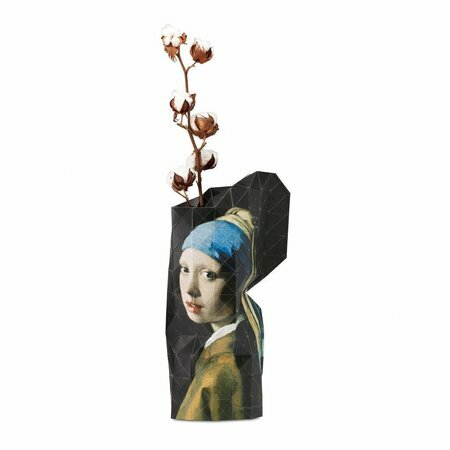 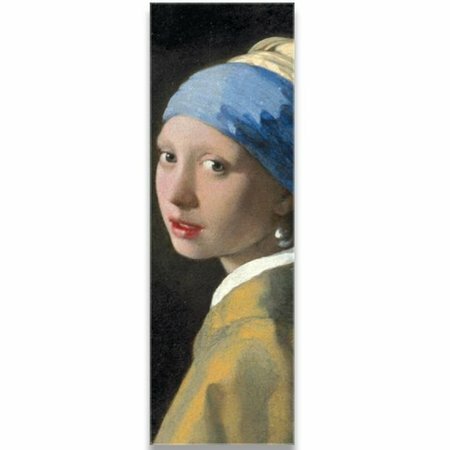 Tray "Girl with the Pearl"
Laminated tray, size medium, with a picture of Vermeer's "Girl with the Pearl". 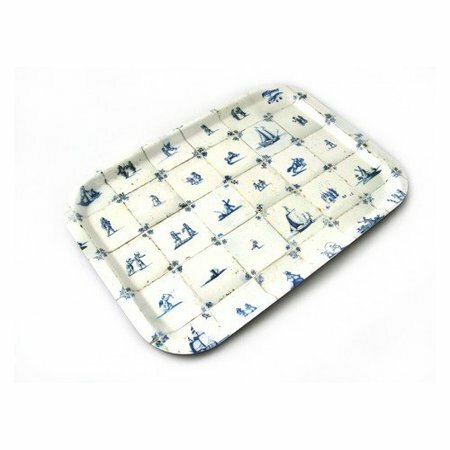 Dimensions of this tray are 38x26 cm. 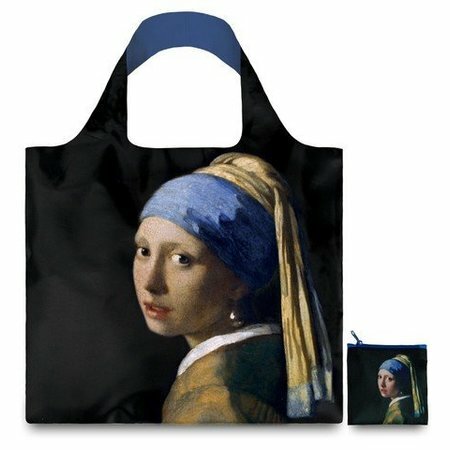 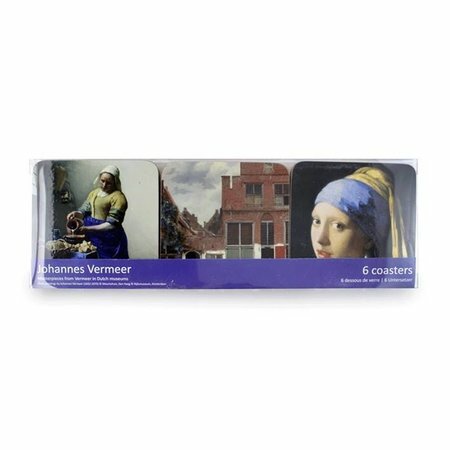 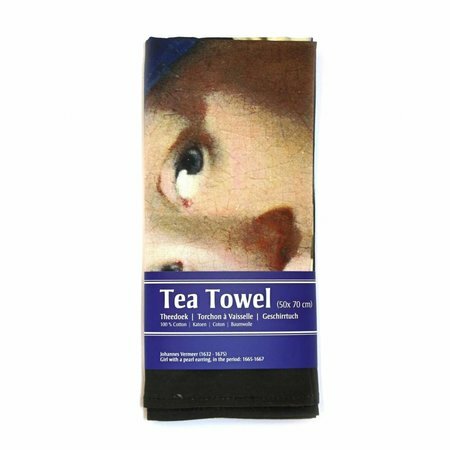 Laminated tray, size medium, with a picture of Vermeer's "Girl with the Pearl". 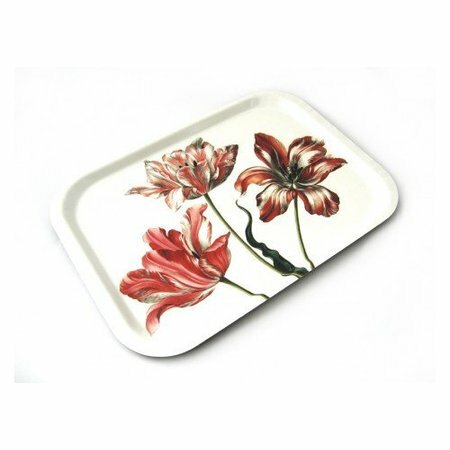 Dimensions of this tray are 38x26 cm.